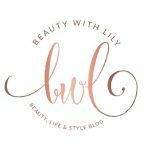 Ever wonder if the FabFitFun boxes are really worth it? 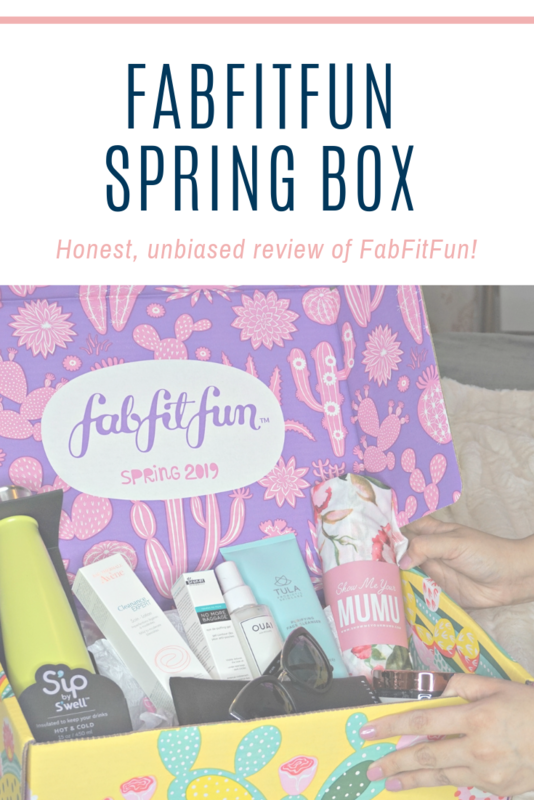 Check out this honest review of the FabiFitFun Spring 2019 Box & see if it’s worth the money. Hi friends! I hope you all had a great weekend! My husband has been working out of town for the last couple of weeks now, so it’s just been me and Charlie at home. While I’ve been quite productive, I definitely miss him and I can tell little Charlie does too. Hopefully he gets to come home today. Now, let’s get into today’s post! 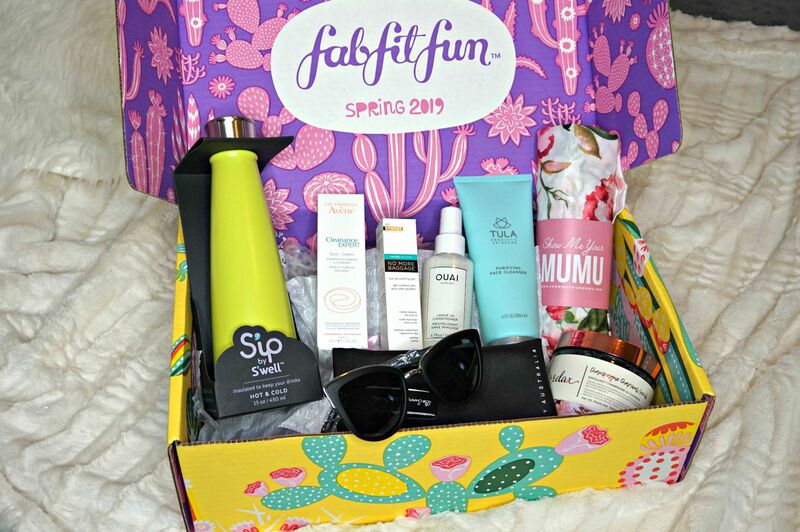 FabFitFun is a seasonal subscription service, they ship boxes out in March, June, September and December. 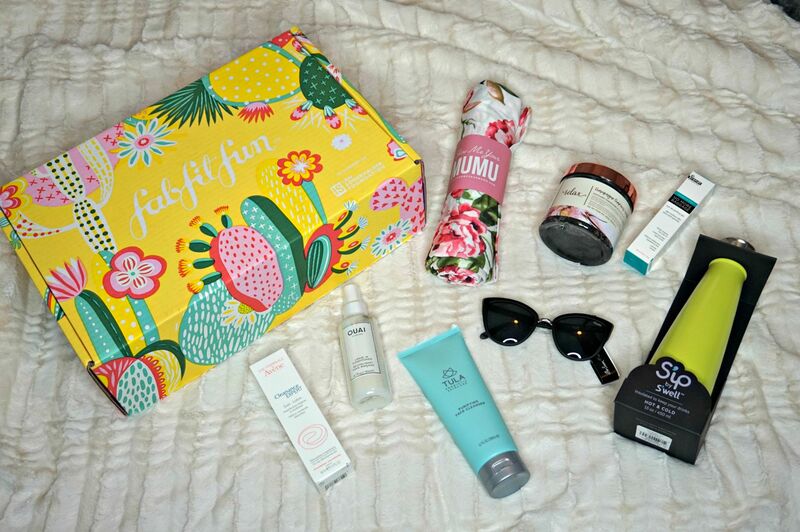 In the box you’ll get full-size products, no samples here, ranging from beauty, wellness, fashion and fitness finds. They recently added the customization portion, where you get a choice in what goes in your box — which is SO awesome! It costs $49.99, but you can get $10 off your first box with my referral link here. Each box is limited edition and contains $200+ in retail value. I’ll add up the total of my box at the end of the post — so let’s jump right in! Starting off with the Manna Kadar Champagne Charcoal Body Scrub, retails for $34.95, which is formulated with charcoal to gently remove dirt and leave skin feeling fresh and hydrated. I’ve never tried anything from this brand, but once I finish my current body scrub, I’ll definitely be digging into this one. I believe I chose to get the OUAI Leave In Conditioner, retails for $26.00, which helps detangle, smooth and soften hair. I have tried this before and did enjoy it, but there are cheaper alternatives that work just as well. Next, I chose to get a pair of Quay Sunglasses in the My Girl style, retail for $55, I love the cat-eye frame with metal accents. I have several Quay Sunglasses and love them! Moving on to the Dr. Brandt Needles No More Eye Gel, retails for $42.00. I bought this a few months back and did not like it initially — but I was using it wrong. It’s meant to be used on top of your regular eye cream, to help tighten and de-puff. I was not doing that, once I started applying it the correct way — I fell in love! It’s SO good. Next in my box, was the Avene Cleanance Expert Lotion, retails for $26.00, this is a oil-free moisturizer. 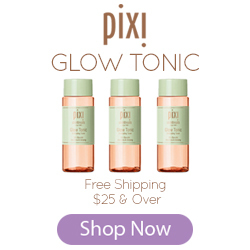 I have only tried a handful of their products…but I will be tossing this in my travel bag to give a try soon. I recently started incorporating Tula products into my daytime skincare routine and I’m LOVING the Tula Purying Face Cleanser, retails for $28.00. Also in my box was a S’ip by S’well bottle, retails for $19.99, and a Show Me Your Mumu Robe, retails for $84.00. So, how much was this box worth…over $315!! 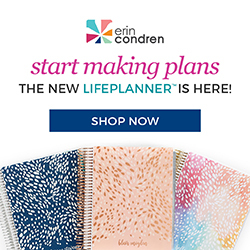 I paid $49.99 and got SO many awesome products! I love that they incorporated the customization aspect now. They also give a few sneak peeks before you get charged, so you can get an idea of what you might be getting. Do I recommend it? If you have the extra money to spare and like getting a little surprise every so often, yes! I don’t think it’s a must — but it is a nice little treat! Don’t forget to use this link to get $10 off your first box — I believe the Spring box is still in stock too! Are you subscribed to this box? What is your favorite subscription service? 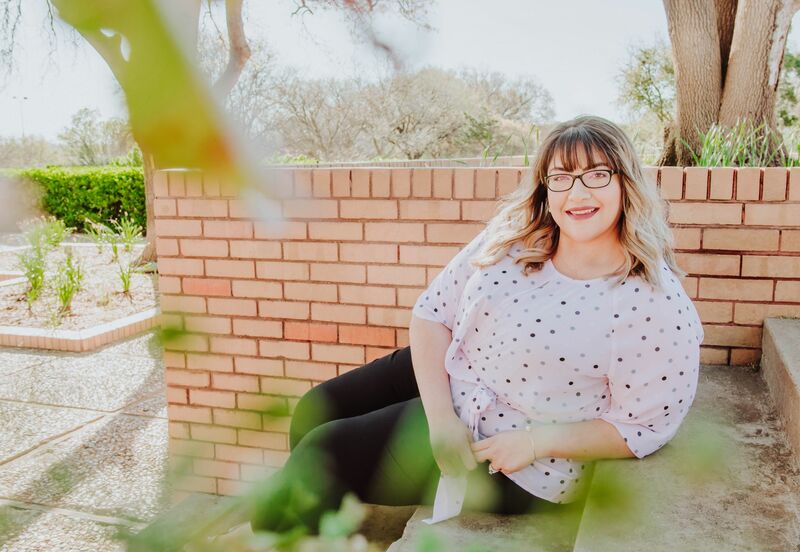 "5 Spring Trends To Try"